These natural, great-tasting gels will keep you supplied with energy on your longer run and thanks to the added caffeine (guarana) will help to keep your mind focused. 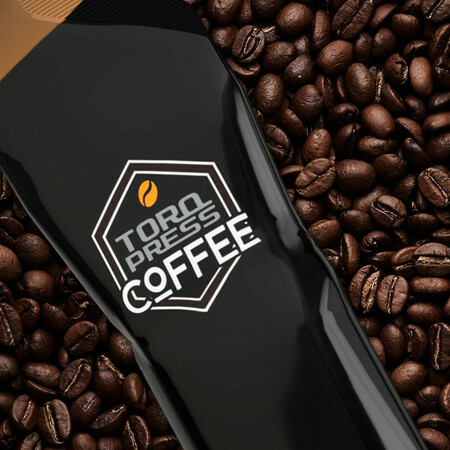 TORQ's unique blend of maltodextrin and fructose at a 2:1 ratio is more effective than traditional single carbohydrate energy products, delivering 40% more carbohydrate into the muscles! Using different transporters, the two carbohydrates don't compete with each other for absorption but can be absorbed in parallel providing more energy. 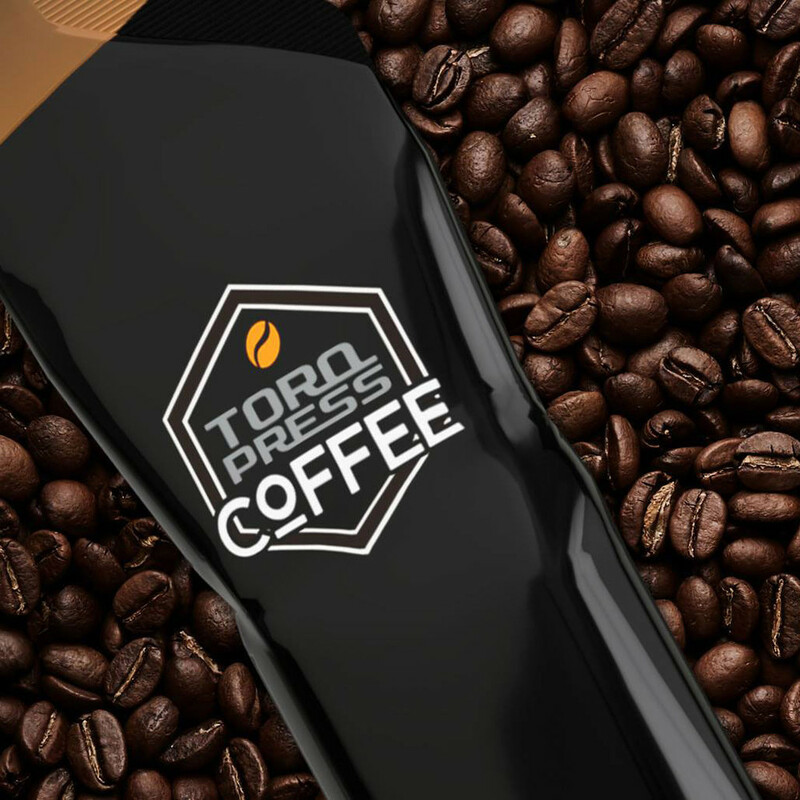 The flavours are completely natural made of real fruits, and with a very thin consistency they're easy to take and light on the stomach. 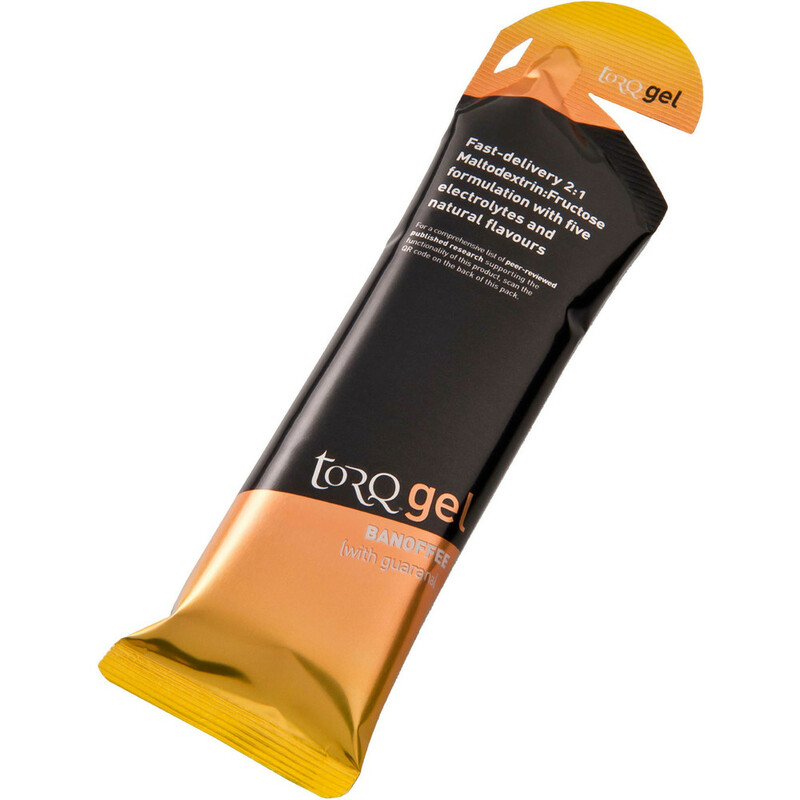 The gels can be combined with TORQ bars or drinks to get up to 90g of carbohydrate per hour. 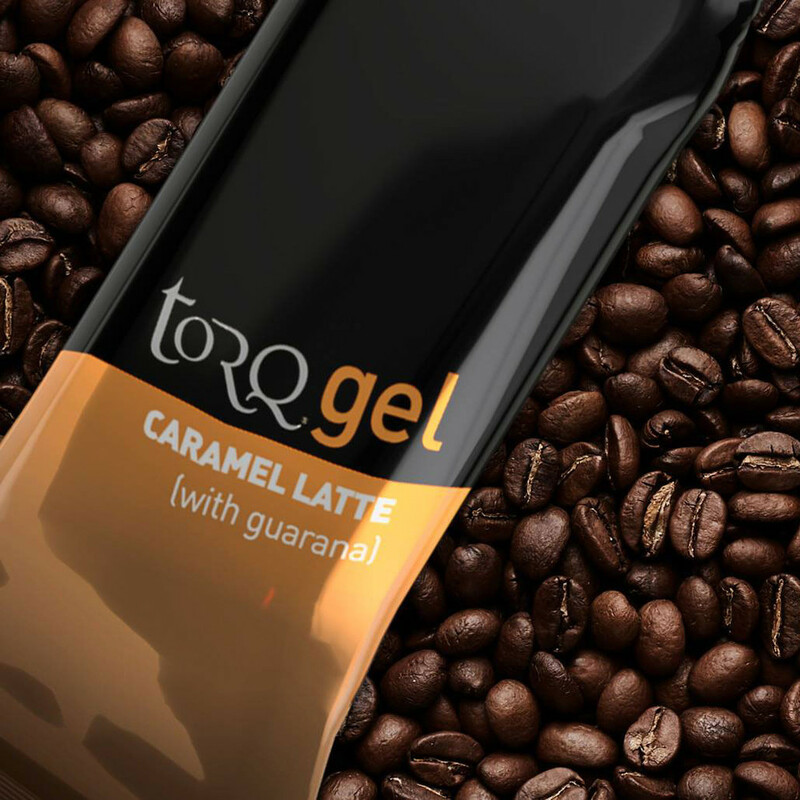 We would recommend that you mix these guarana gels with the non caffeineated ones so you don't end up a twitchy mess! 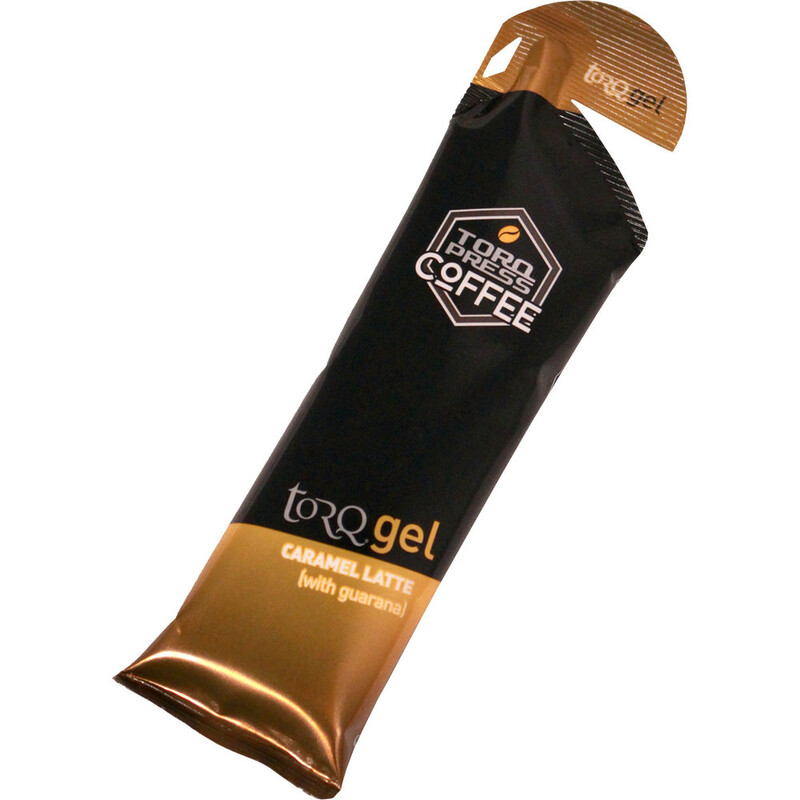 These are one of the most intense caffeinated gels.